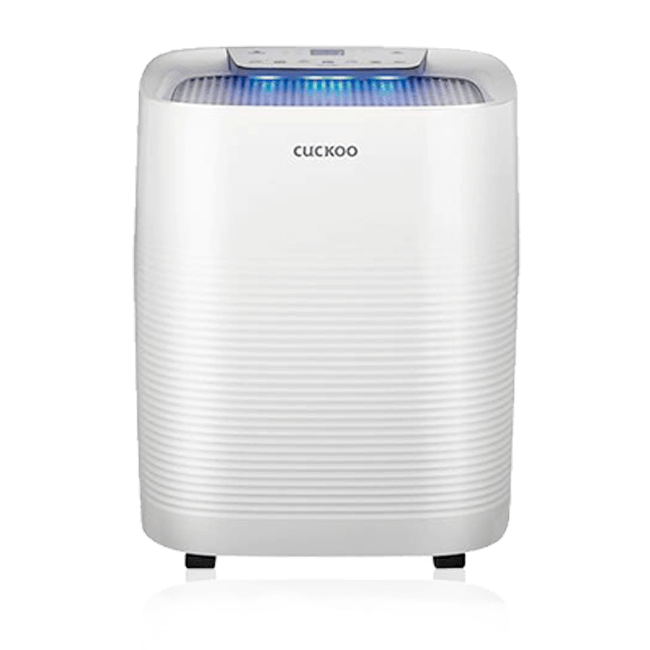 Breathe nothing but pure, clean air at home with the CUCKOO Plasma Ioniser Air Purifier. Its 8-level air filtration system is capable of purifying air of everything harmful and unpleasant, such as pollen, haze, yellow and fine dusts, harmful gases, odours and even bacteria, making the air inside your home feel as fresh as that of the great outdoors. 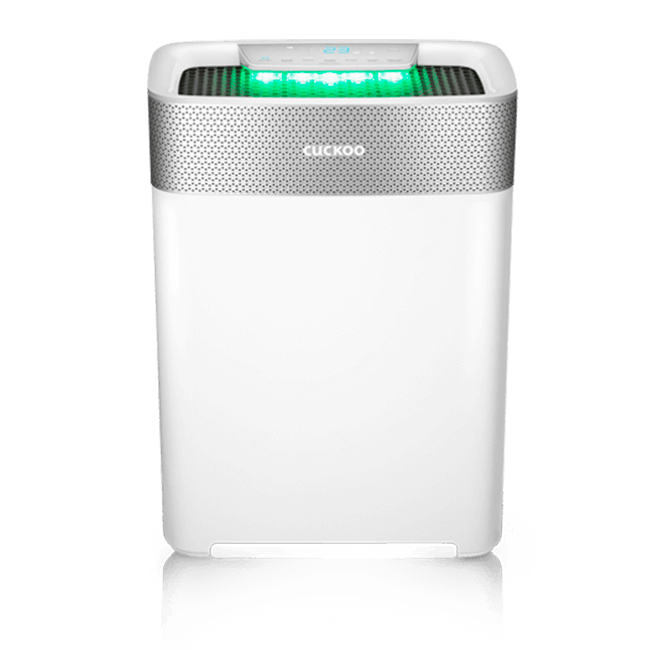 Equipped with built-in air cleanliness indicator and Room Care Air Purification Technology.